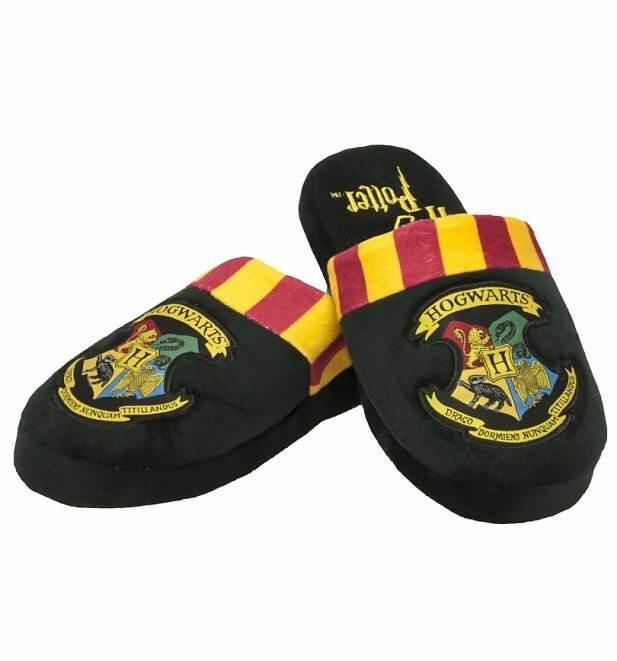 Slip(per) into wizard mode with these awesome Harry Potter slippers! 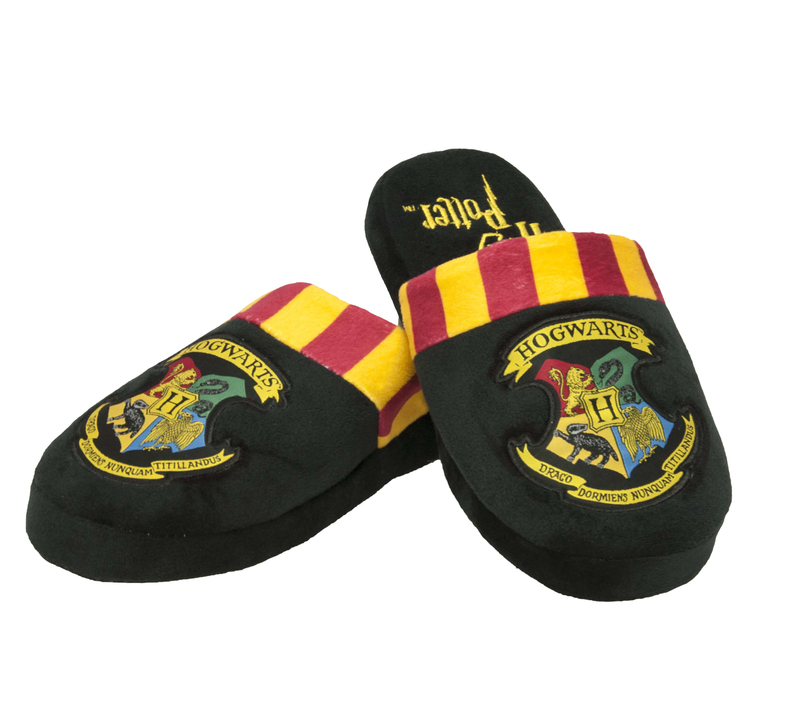 Must have for all Hogwarts fans. Review: Far superior to ones primark sell.